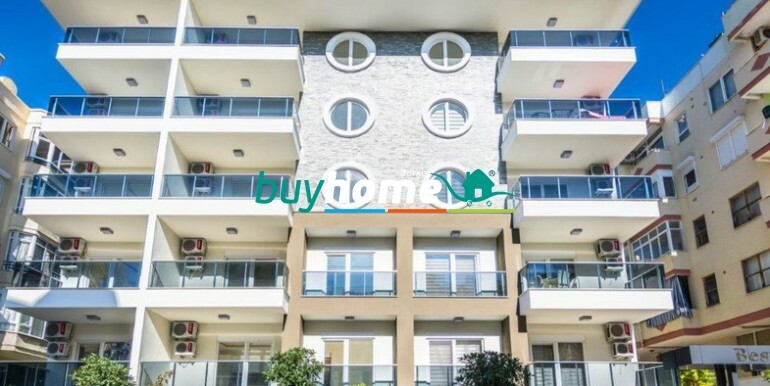 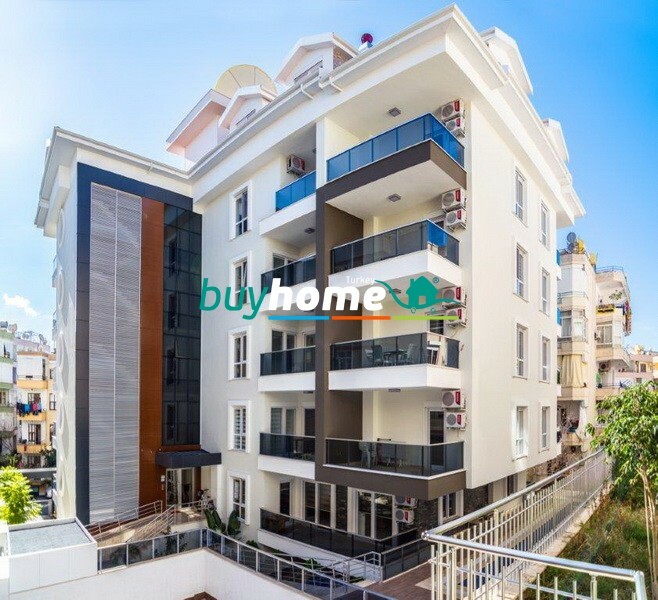 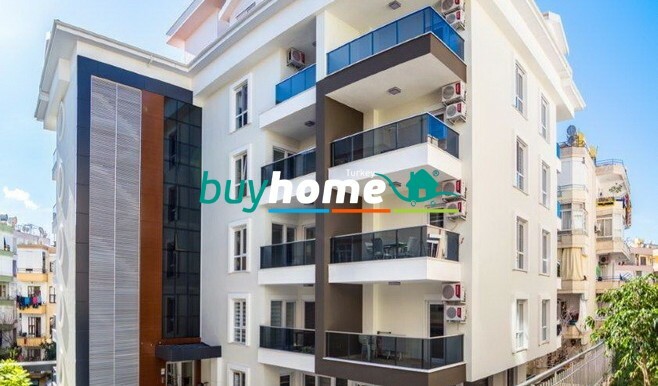 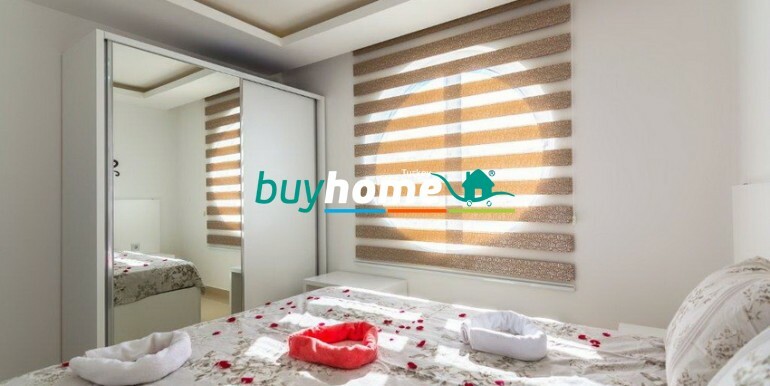 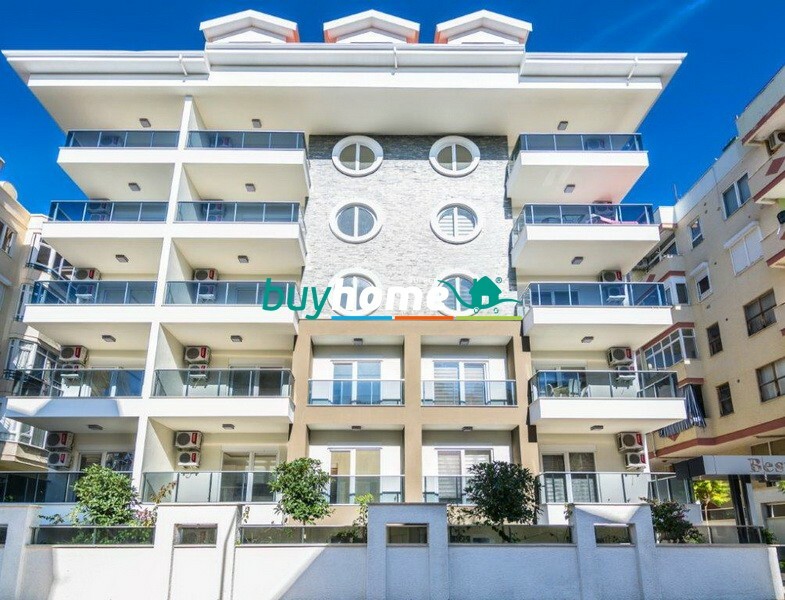 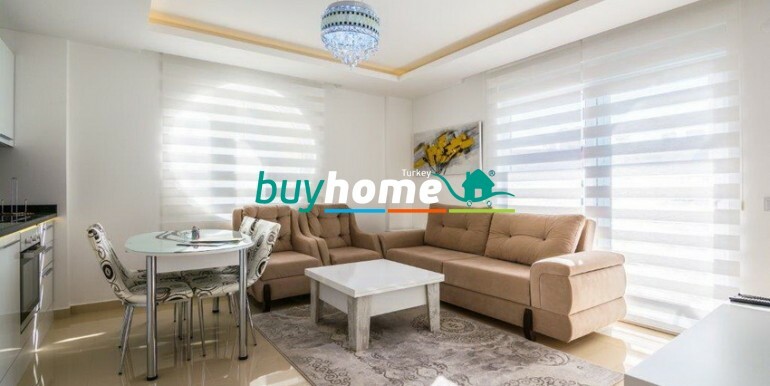 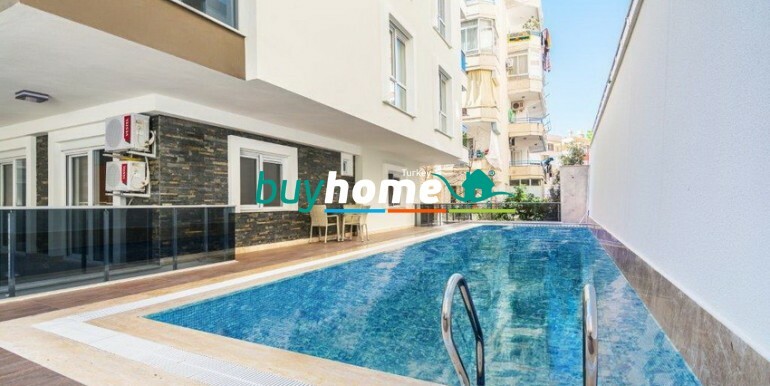 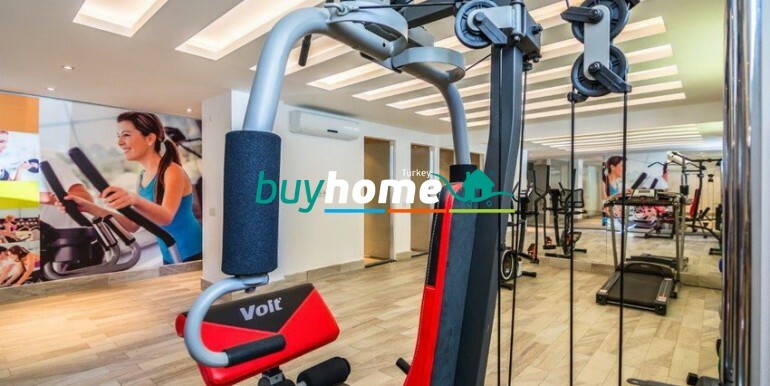 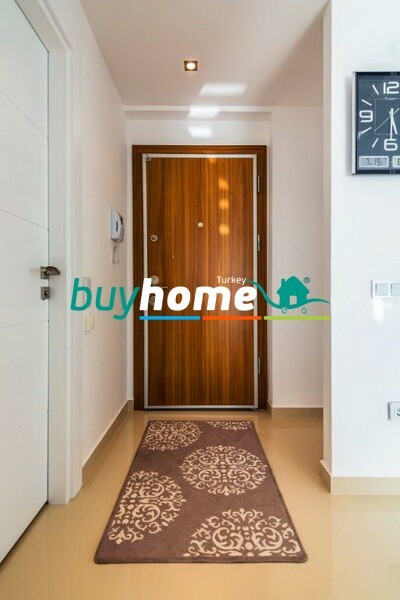 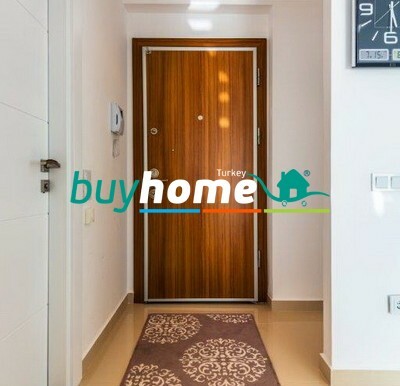 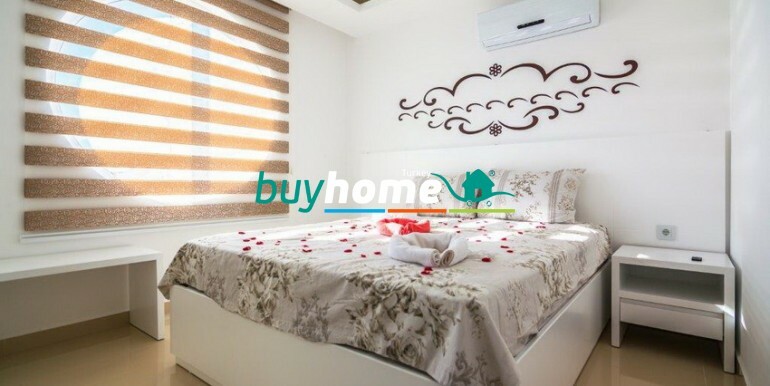 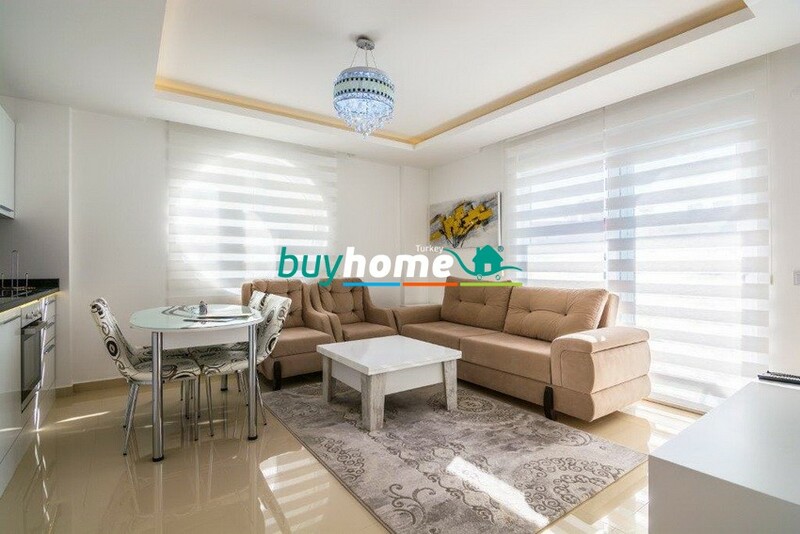 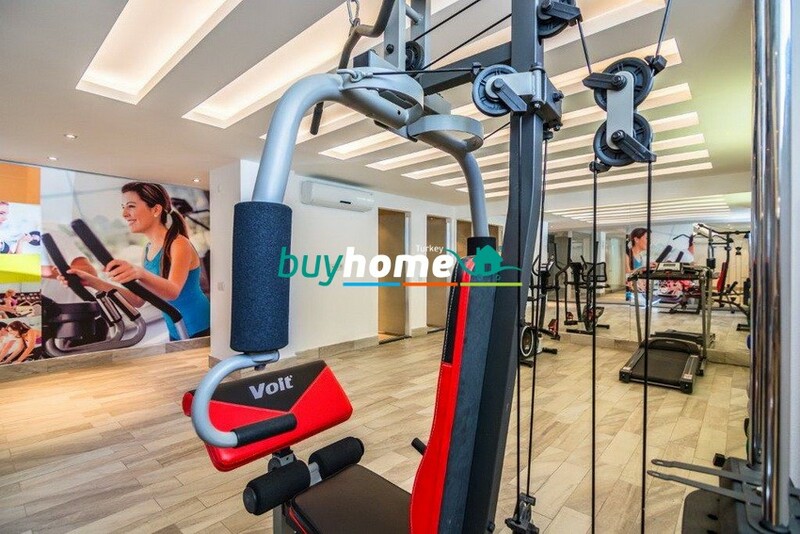 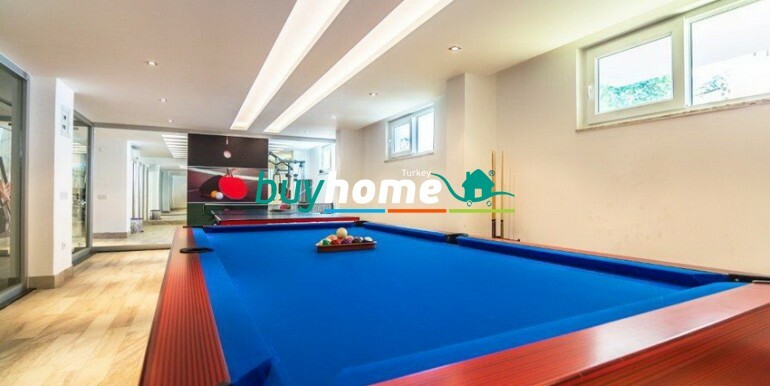 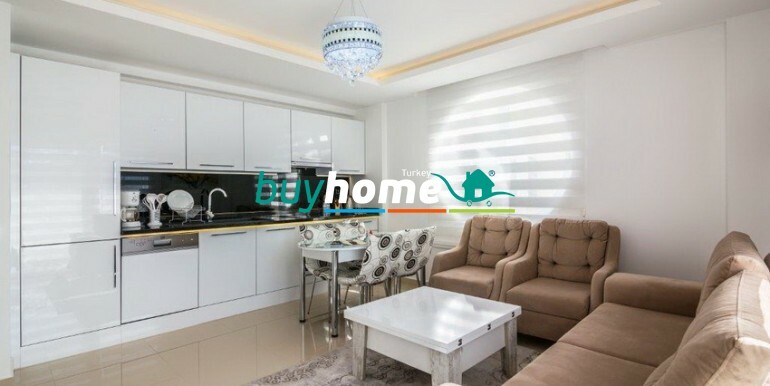 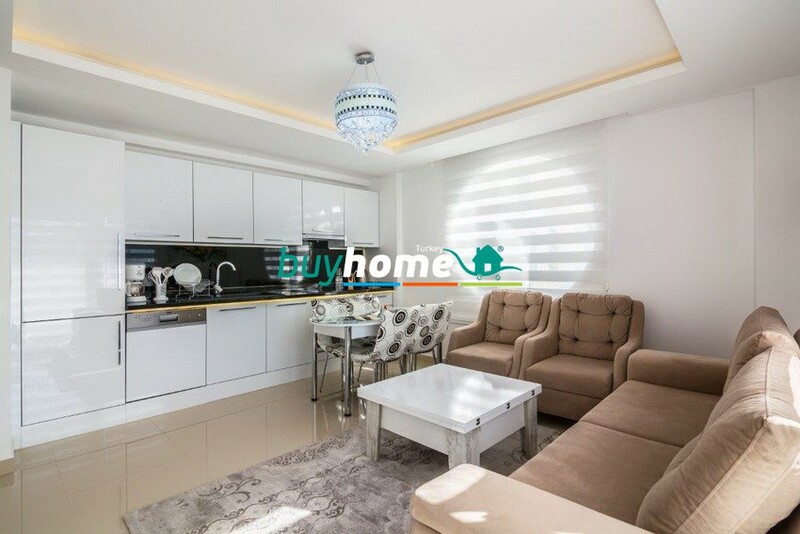 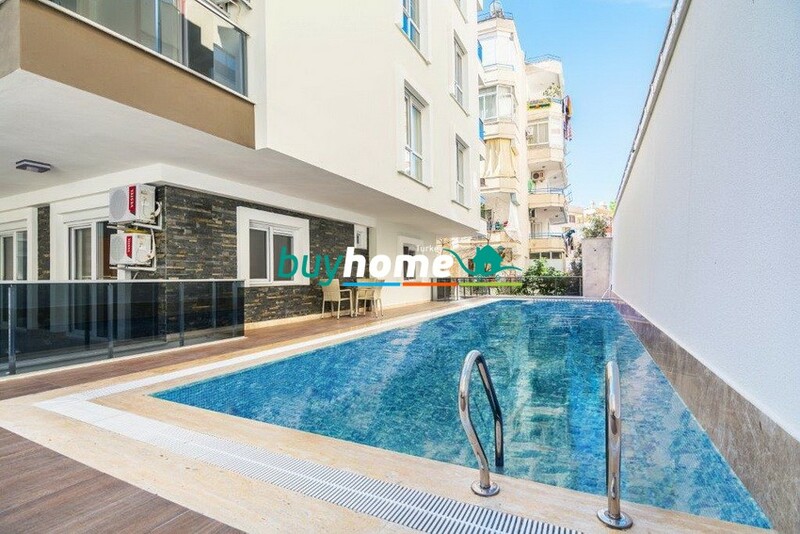 BH BEST HOME 17 | Your real estate agent in Turkey.Rent Apartment in Alanya. 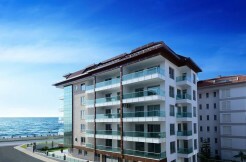 Features of the units: entrance steel door, intercom, elevator call button, under floor heating in bathrooms, cooker, oven, extractor fan, refrigerator, dishwasher, washing machine, air conditioning unit in each room, white kitchen cupboard sand bathroom cupboards with black granite worktop, electric water heater, glass shower cabin, white in door doors, double PVC windows, marble window-sills, ornamental ceiling lighting coving in all rooms, spot lights in livingroom, ceramic floor tiles. 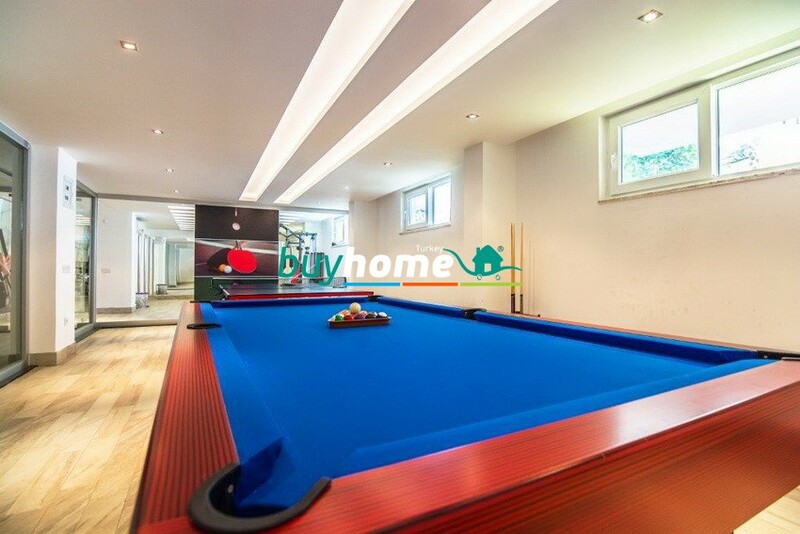 Features of the complex: swimming pool, children’s pool, fitness room, billiards, table tennis, garden.